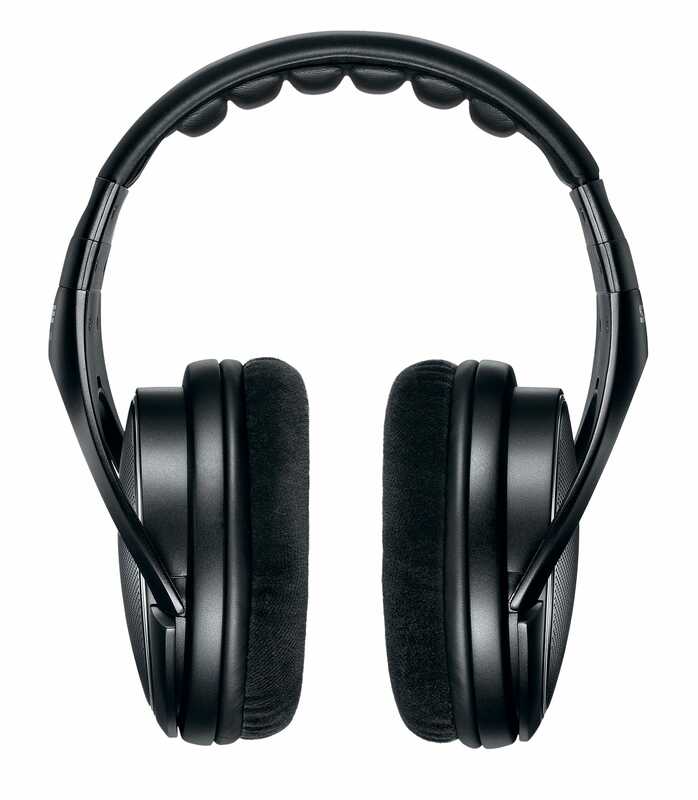 SRH1440 Professional Open Back Headphones provide full-range audio with detailed highs and rich bass in a sleek, attractive design. Made for mastering and critical listening, the premium padded headband with steel frame offers hours of listening comfort. The included storage case, replacement set of velour ear pads, replacement cable, and threaded adapter ensure years of uninterrupted listening enjoyment. 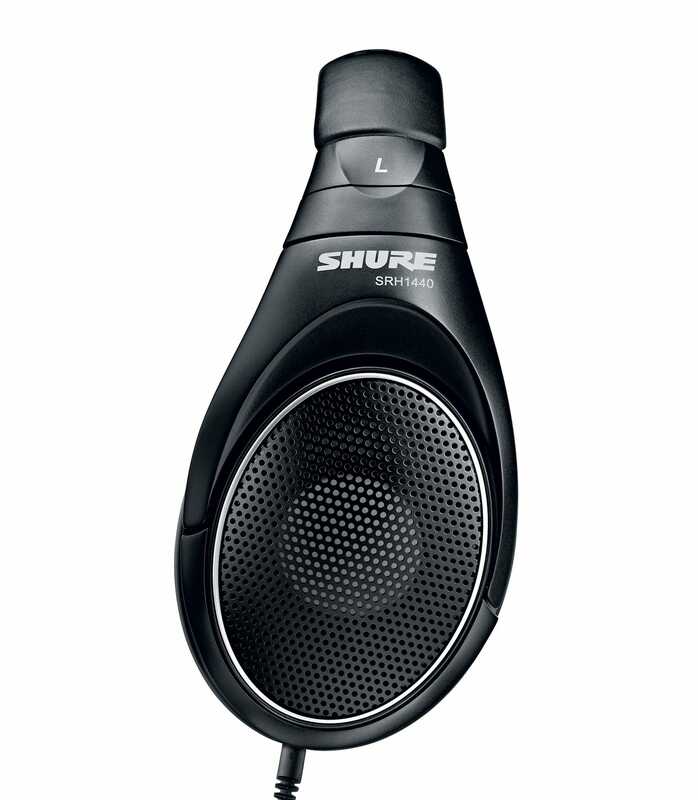 Srh1440 Professional Studio Headphones from Shure is 100% original and brand new. We, at Melody House take pride in our after sales service and support. 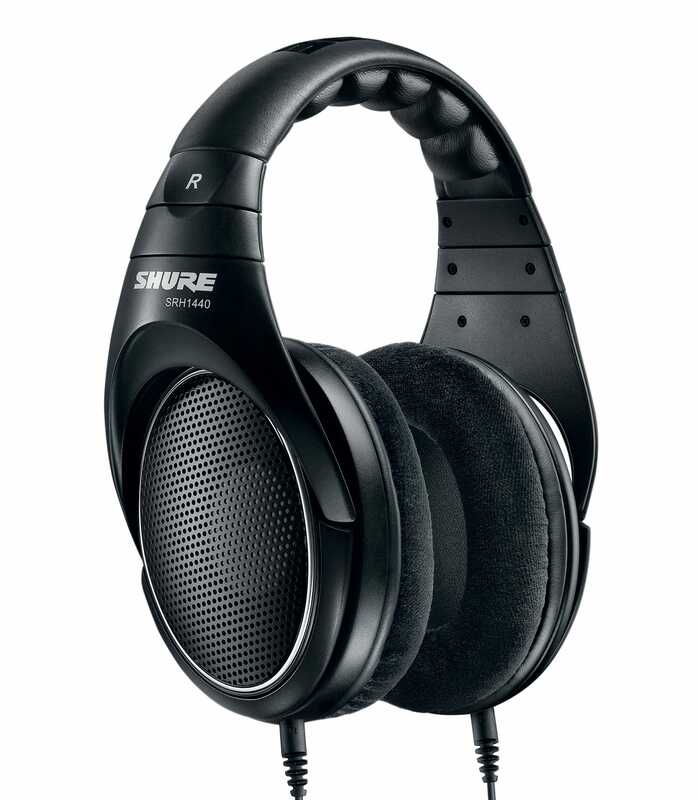 For further details on the srh1440 professional studio headphones, Shure, simply write to us to consult an expert or order online and we will take care of the rest. Happy Shopping!